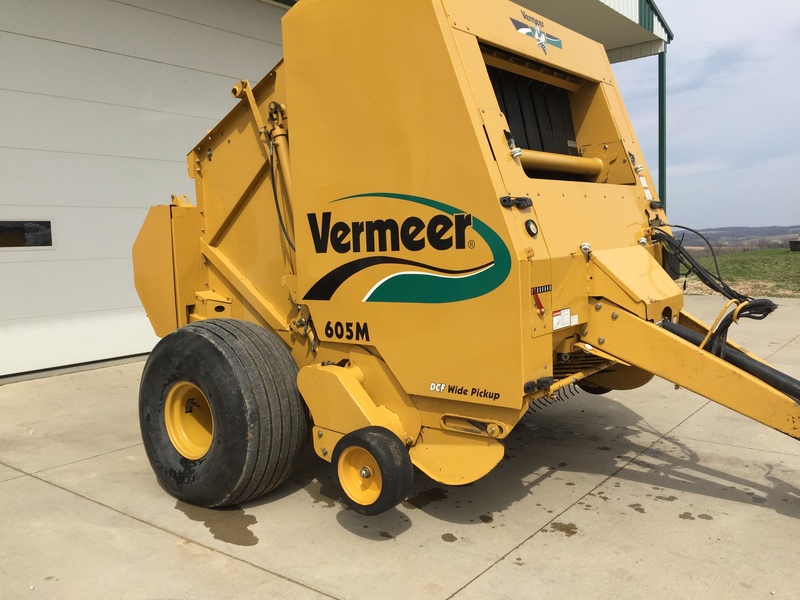 Welcome to Breeden's Vermeer Sales. 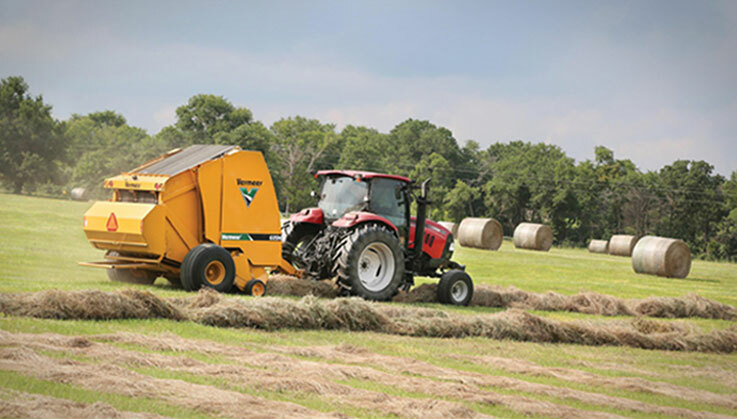 Family Owned and Hometown Friendly since 1972. 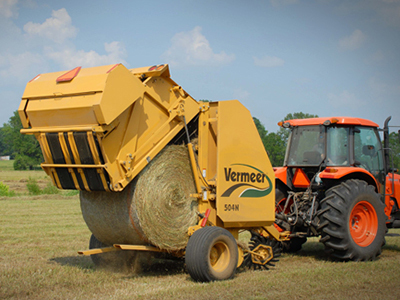 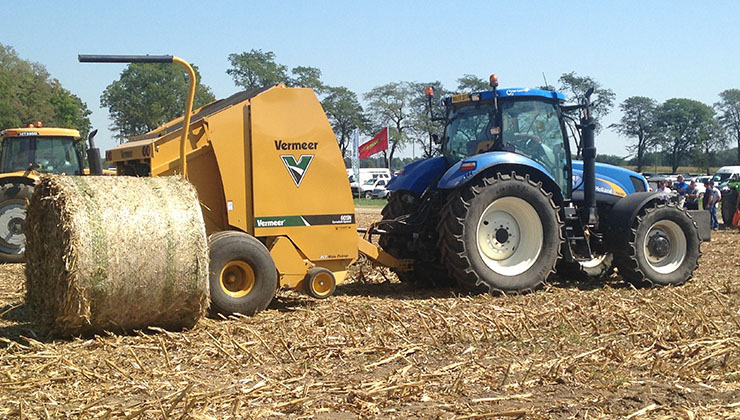 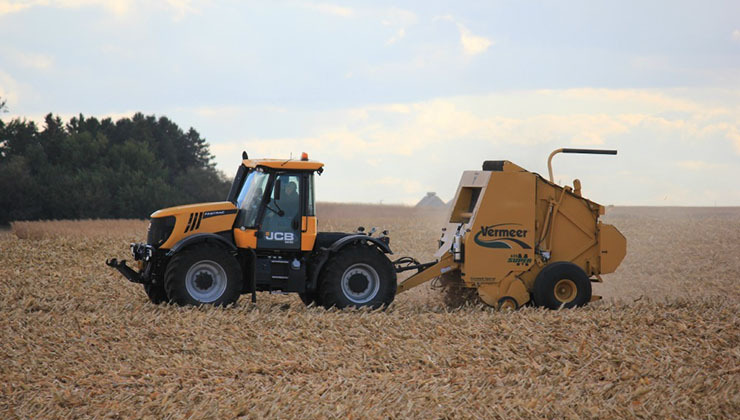 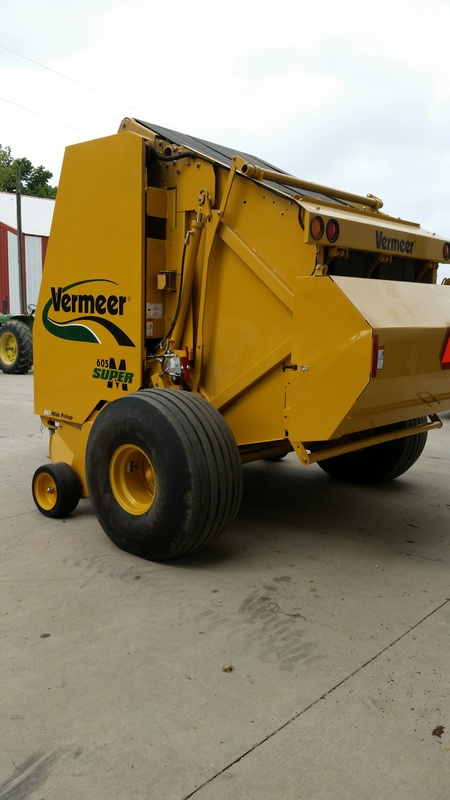 Located near Maquoketa, Iowa, we offer a full line of Vermeer Equipment for your Hay & Forage Needs.